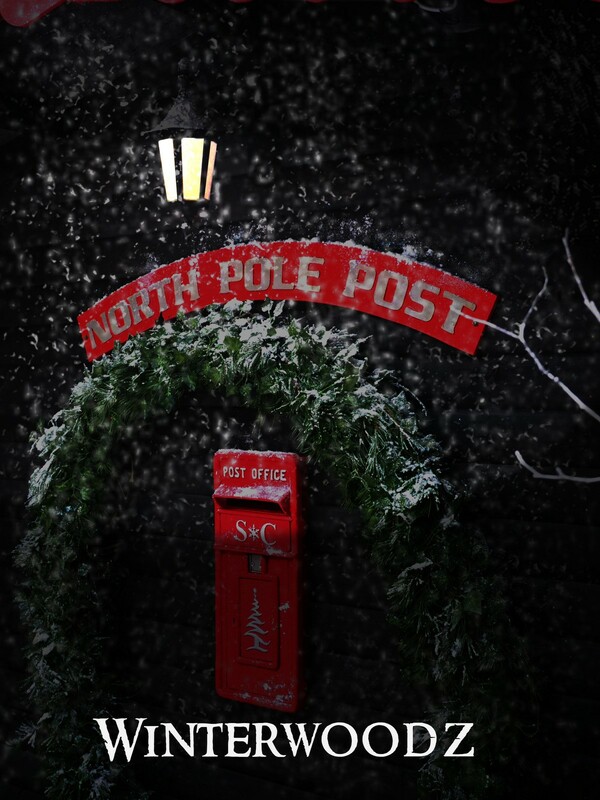 Welcome to Winterwoodz – the home of Santas magic postbox! Deep in the forest we’ve discovered Scotland’s ONLY enchanted Christmas letter portal. An ancient mailbox with a magical link direct to the North Pole! Is this how all Christmas letters get to Santa? Visit Winterwoodz with your friends and family and encounter a festive atmosphere that’ll get you all right into the spirit of the season. Write your letters with help from our elves, see real live reindeer in our Christmas village and then take a forest walk to the magic postbox. Return to our Xmas market for hot drinks and snacks before browsing the Christmas Crafts in a family experience that’ll you’ll want to do every year. Yes that’s right! Mr’s Claus is coming to Winterwoodz. If you’ve been good she’ll tell you a story….